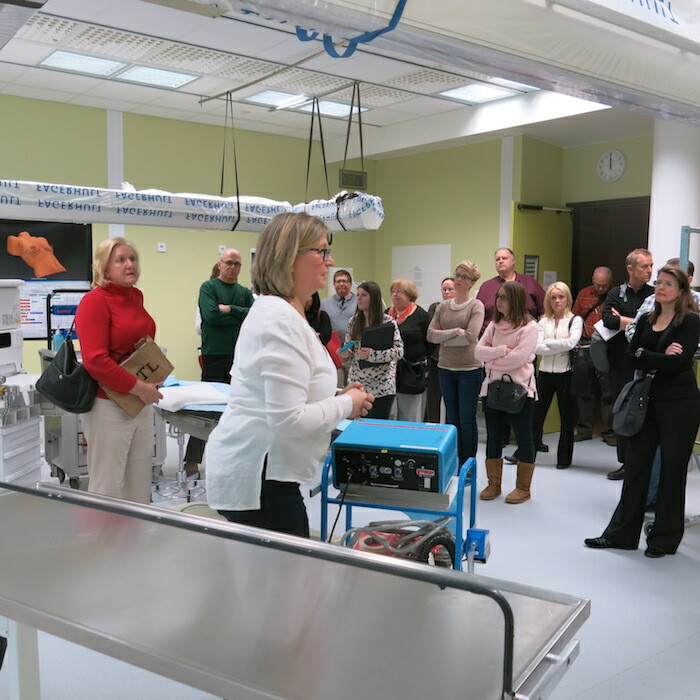 A group of medical students and teachers from LeTourneau University and Central Michigan University will partake in a study tour of the Sweden’s health care system from March 9-13, 2015. The course is worth three credits for the school’s healthcare administration students. Swedish Health Care is arranging all aspects of the study tour, which will be held in and around Sweden’s capital city of Stockholm. The objective of the short-term international study tour is for the group of healthcare administration students to gain a rich learning and development opportunity that will provide students a rare opportunity to integrate lecture/textbook, clinical and cultural concepts in a meaningful way. Hospital administrators are expected to provide administrative and other non-clinical support to ongoing healthcare operations, which includes assisting with: patient flow/access, supply and logistical management, registration and medical records, facilities management, engineering construction and housekeeping, etc. While performing this work many hospital administrators struggle with the challenges of cultural differences, health care disparities, public health issues, interdisciplinary team work, language barriers, and patient-centered care. For the students, the course starts back in American classrooms. There, they will participate in regular classroom exercises and team activities that require students to examine and analyze various issues affecting health care systems. The main assignment of the course is a final paper that compares and contrasts the various components of the healthcare systems in Sweden and the United States of America. The five-day study tour will include visits to primary healthcare clinics and hospital facilities in Sweden. 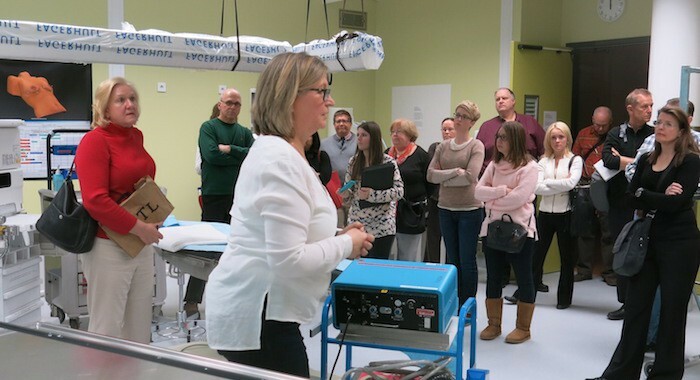 Swedish Health Care is arranging these visits, for numerous Swedish health care experts to serve as guest lecturers and speakers as well as scheduling practical aspects related to the group’s visit. LeTourneau University is a Christ-centered, interdenominational institute of higher learning offering more than 85 undergraduate and graduate degree programs in arts and sciences, aviation, business, education, engineering and nursing. Its 2,700 students represent nearly all 50 states, more than 30 foreign countries, and 53 different denominational groups. In addition to residential programs at the main campus in Longview, Texas, students are enrolled in a robust suite of online programs, as well as innovative hybrid programs in Dallas and Houston. Go to http://letu.edu/ for more information. ​​​Established in 1892, Central Michigan University is among the 100 largest public universities in the USA with more than 20,000 students at its Mount Pleasant, Michigan campus as well as another 7,000 students enrolled either online and at 50 locations across North America. Offering more than 200 academic programs at the undergraduate, master’s, specialist and doctoral levels in areas ranging from the health professions and engineering to business and communications. In August 2013, CMU established its College of Medicine to address a growing shortage of primary care physicians in Michigan. Visit study tours on this website or contact Nils Persson at nils.persson@swedishhealthcare.se.